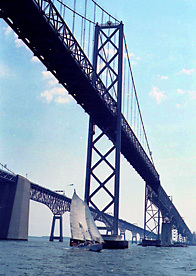 I just received a letter from E-ZPass Maryland informing me that I will have to start paying a $1.50 per month “account maintenance fee.” It seems to me that one of the main purposes of E-ZPass is to ease congestion at toll plazas and to save the Transporation Authority money — fewer toll booths and attendants are needed, not to mention benefits from less highway congestion and dealing with fewer coins. 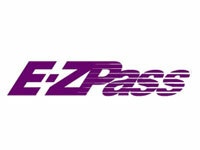 The “No BS Zone Blog” proposes a Way to Avoid Maryland’s EZ Pass Fee. Esentially, you can turn your transponders in to the MTA and open a new account with and get transponders from an authority in an another state. Wikipedia has a list of Account fees by agency. It looks like the Peace Bridge Authority of New York and Ontario has the best terms.